FRIDAY, June 10, 2016 (HealthDay News) -- People with type 2 diabetes may get some help with blood sugar control from a few commercial weight-loss programs, but conclusive evidence on most plans is lacking, a new review finds. Researchers reviewed 18 published studies. The studies looked at 10 popular, commercial weight-loss programs that involved a total of 764 people with type 2 diabetes. 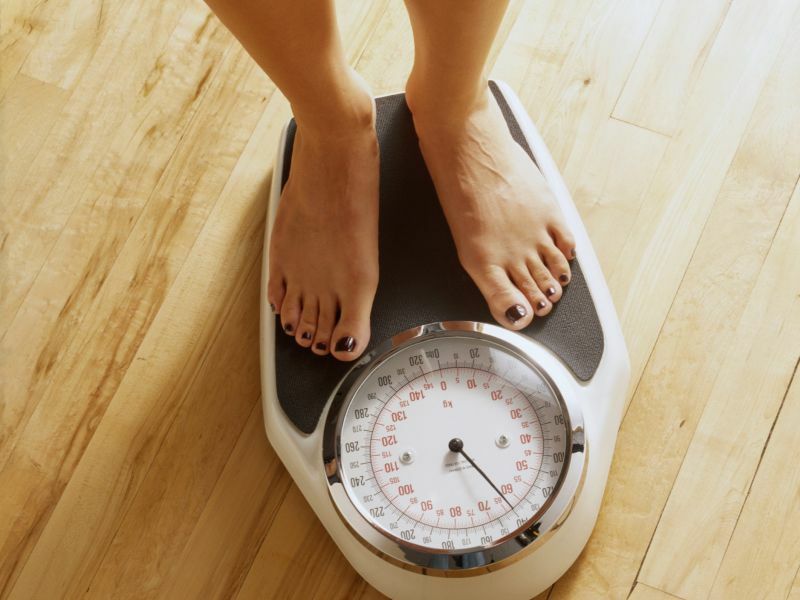 Three programs -- Jenny Craig, Nutrisystem and Optifast -- seemed to reduce blood sugar levels more than when people received weight-loss counseling alone, the review found. "A few of these programs may be a viable option for improving blood sugar control in patients with type 2 diabetes and those at risk for the disease, but we need more gold-standard studies to make that claim," said review leader Dr. Zoobia Chaudhry. Chaudhry is an assistant professor of medicine at Johns Hopkins University School of Medicine. The researchers said it's possible that other commercial weight-loss programs may help lower blood sugar levels, but there's currently not enough evidence to say so. Chaudhry noted that there is a link between being overweight or obese and developing type 2 diabetes. She said that previous research has shown that losing even a small amount of body weight -- 5 to 10 percent -- can help lead to long-term blood sugar reductions in people with type 2 diabetes. However, that research was mostly based on intensive lifestyle change programs that include carefully controlled diets and guided exercise. Such programs aren't readily available to most of the estimated 29 million people in the United States with type 2 diabetes, Chaudhry said in a university news release. The review also looked at information from more than 2,400 people who didn't have type 2 diabetes. None of the commercial weight-loss programs in the review led to lower blood sugar in people without diabetes, the study authors said. The findings were published in the June issue of Obesity Reviews Journal.